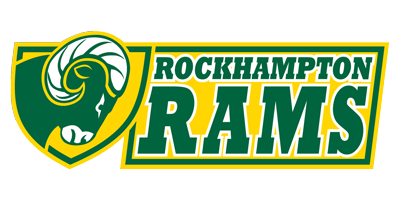 The Rockhampton Rams Under 13 XI play in the Bristol Youth Cricket League and BYCL and National Cups. Home matches are played on the Boundary Field Ground. 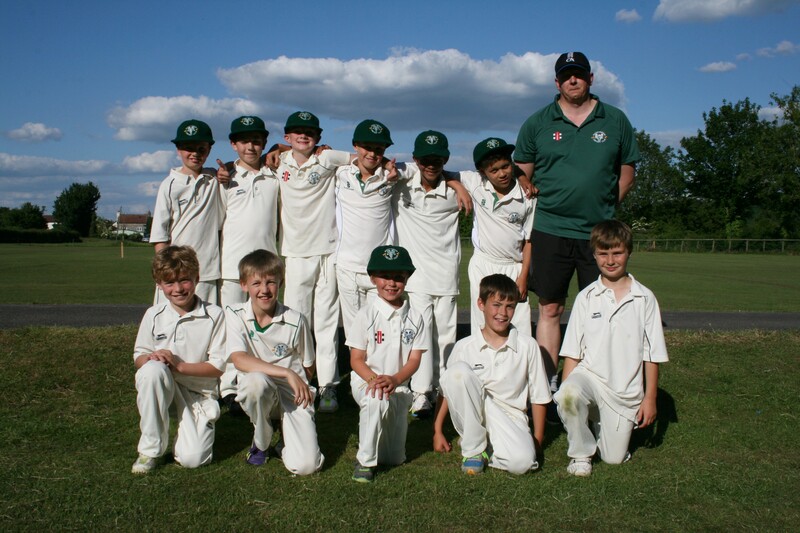 As always, new players are very welcome and please contact RCC’s U13 Manager, Andy Roger for further details by emailing 13@rockhamptoncc.com or calling 07955 629815.